فئة المنتج من Chain Link Dog Kennel, ونحن المصنعين المتخصصة من الصين،Chain Link Dog Kennel, Large Chain Link Dog Kennel الموردين / مصنع,الجملة منتجات ذات جودة عالية من Unique Chain Link Dog Kennel R & D والتصنيع،لدينا الكمال خدمة والدعم الفني ما بعد البيع. نتطلع الى تعاونكم! 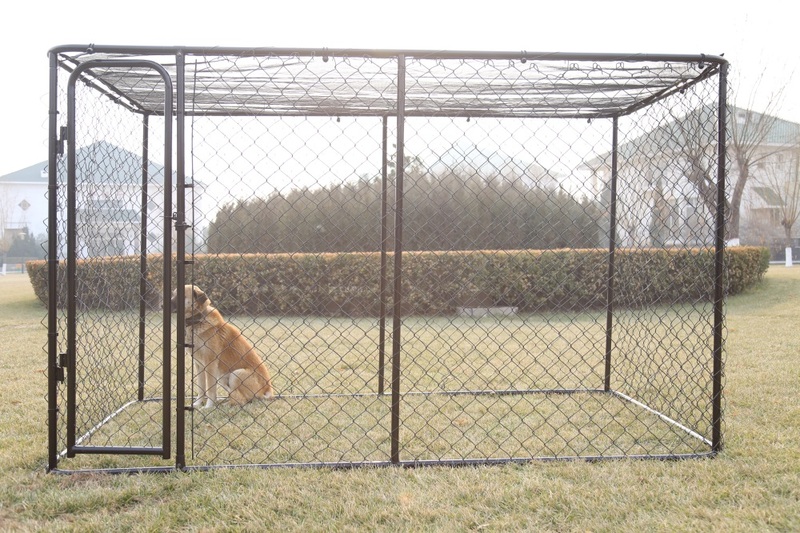 Chain link dog kennel is one of our main products and one of our best sellers. Our products are mainly exported to Europe, America and Australia market, product quality and after-sales service will certainly be able to meet customer needs. This large dog cage is mainly used outdoors, the surface can be galvanized, can also be done spraying treatment, beautiful appearance, anti-corrosion effect is very good, according to the needs of customers choose whether to install sunshade, waterproof ceiling. 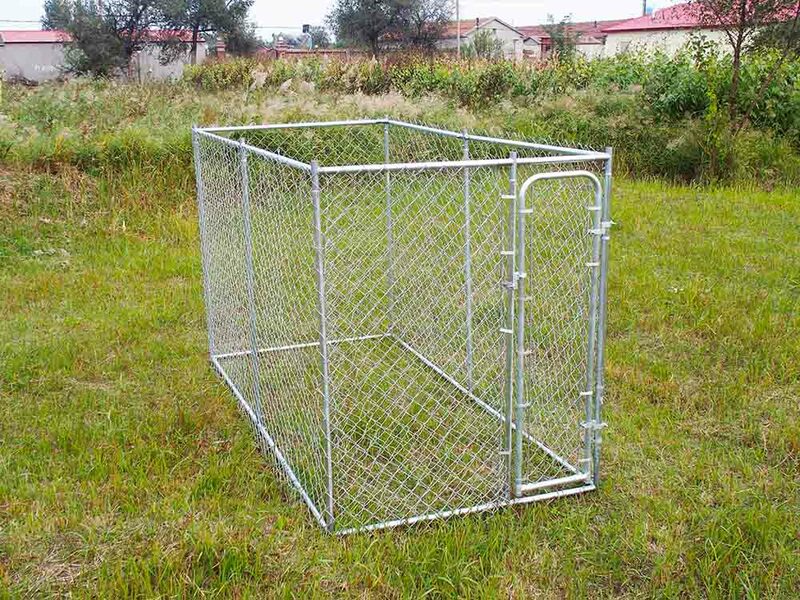 This chain link dog kennel has many sizes available for customers to choose from, as well as custom sizes and styles based on customer requirements. If you are interested, please contact us, we will provide you with more details about the product. Thank you!